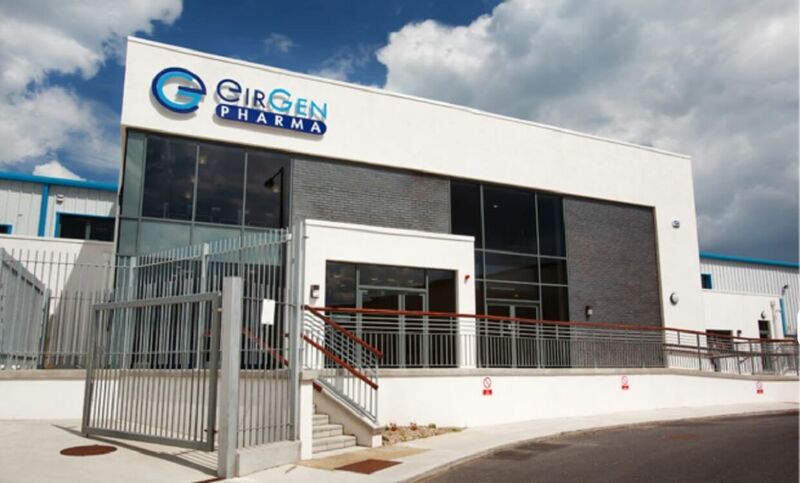 Carron + Walsh provided Quantity Surveying services with respect to this commission involving the extension and complete refurbishment of an existing facility to provide new office, administrative, production, laboratory, warehousing accommodation for this Pharmaceutical client. The project also included the construction of car parking, new entrance, paved external spaces, footpaths, external ramps, the construction of site retaining walls and site services. Specialist Mechanical & Electrical Project Controls for cost control along with full Quantity Surveying services. Procurement of Specialist subcontracts including civil works, cleanroom fit-out and laboratory fit-out and novation to Main Contractor.